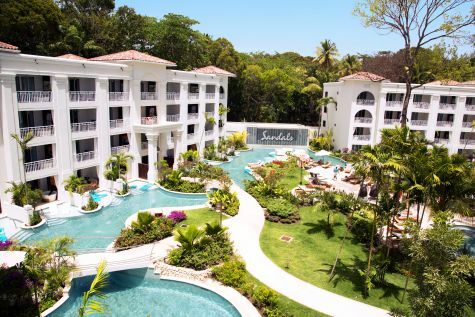 Sandals is a collection of some of the most romantic resorts on the Caribbean’s best beaches, created exclusively for couples in love, in Jamaica, St. Lucia, Antigua and The Bahamas.Come experience the very pinnacle of luxury Caribbean all-inclusive holidays with Sandals Resorts. 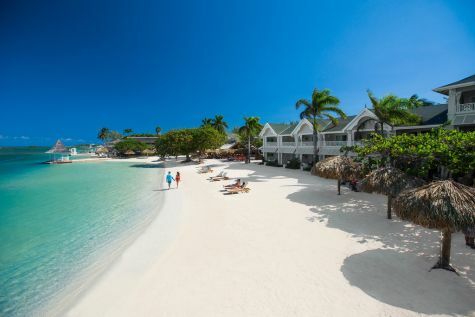 Sandals delights couples in love with supreme holiday packages at luxury resorts in St. Lucia, Jamaica, Antigua, the Bahamas, Grenada and Barbados, featuring gourmet candlelit dining for two, gorgeous tropical settings and some of the world’s most exquisite beaches, where golf and scuba are included at each all-inclusive resort. 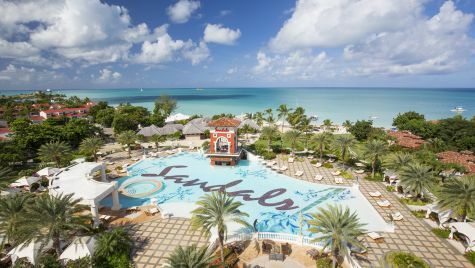 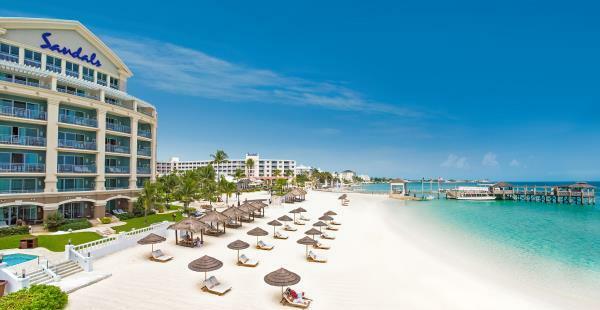 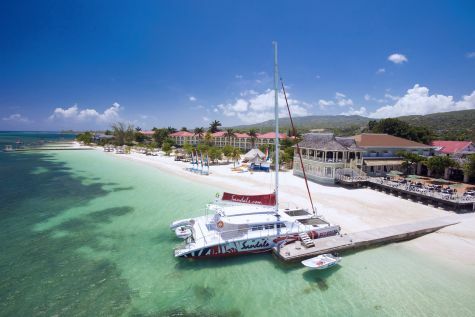 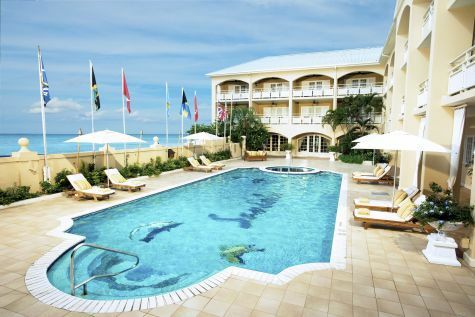 If you are planning a wedding, Sandals is the leader in Caribbean destination weddings and honeymoon packages.